There are many horse clubs and associations organized for children. Many do not require that you own a horse or pony. Some, you will be actively involved in, others just provide information and services, such as registering horse show points, or sending breed information. Whatever your interest, from specific breeds and high-level competition, to socializing and fun, there is a club out there for you. The most well known is Pony Club. Pony Clubs can be found in Canada, United States, the UK, New Zealand and Australia. Members meet throughout the year, and enjoy a variety of social events, competitions, clinics and meets. You don’t need to own a pony or horse, but if you wish to be an active participant, some riding is necessary. 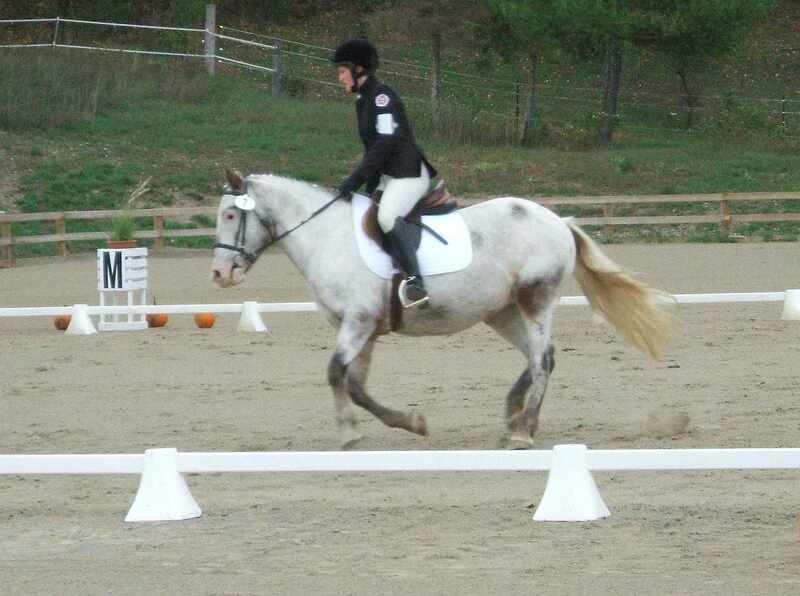 Members often must take lessons and compete in events like rally, dressage and jumping. Some events, like Quiz, are theory only competitions and don’t include riding or handling horses. 4-H is popular in North America, and clubs can be found that are oriented to riding or to horse care. Children don’t need to own a horse. Membership is open to youth up to 25 years old. 4-H Clubs will have a theme and members may participate in events that involve theory and riding skills. If a youth rider is serious about FEI style competition, Young Riders programs offer information and experience opportunities. Young Riders is recognized as a starting point from many top level and Olympic riders. If rodeo is more your style, you may be interested in joining the National Little Britches Rodeo Association. A horse may not be necessary for most events. Rodeo Expert Stevee Casey outlines what you can expect when you’re involved in youth rodeo. American Quarter Horse Association, The Arabian Horse Association, the American Junior Paint Horse Association, and many more breed associations and registries offer youth programs and associations so youth riders and enthusiasts can learn more about their favorite breed and gain experience in both pleasure riding and competition. Many breed clubs offer scholarships and other opportunities. Both the Amercian Standardbred and Thoroughbred Breeds have fan clubs. Some are to promote racing and other, focus on the re-homing of ex-race horses. Other breeds like the Miniature Horse have fan clubs too., Kids can get breed information and hands on experience through some fan clubs. Some top level riders, like John Whitaker have fan clubs. The Intercollegiate Horse Show Association is an opportunity for college aged youth in the USA and Canada to compete, regardless of skill level, budget or experience. Members may compete in English or Western events and accrue points for year-end prizes. Scholarships are also offered through IHSA. Most US state horse councils and Canadian provincial horse federations offer youth programs and clubs to support kids in learning and improving their riding and horse care skills. Many offer clinics and competitions geared towards youth riders. They may also offer bursaries and scholarships. There are lots of local riding clubs that welcome both children and adults. Many offer programs especially for kids or families. These clubs may be very formal, or very casual and may offer competition, volunteer and social opportunities. Clubs also provide other benefits to youth riders, including learning about team work, the benefits of volunteering and provide an important social outlet. Many welcome the whole family.